-Pokémon stories, puns and jokes! 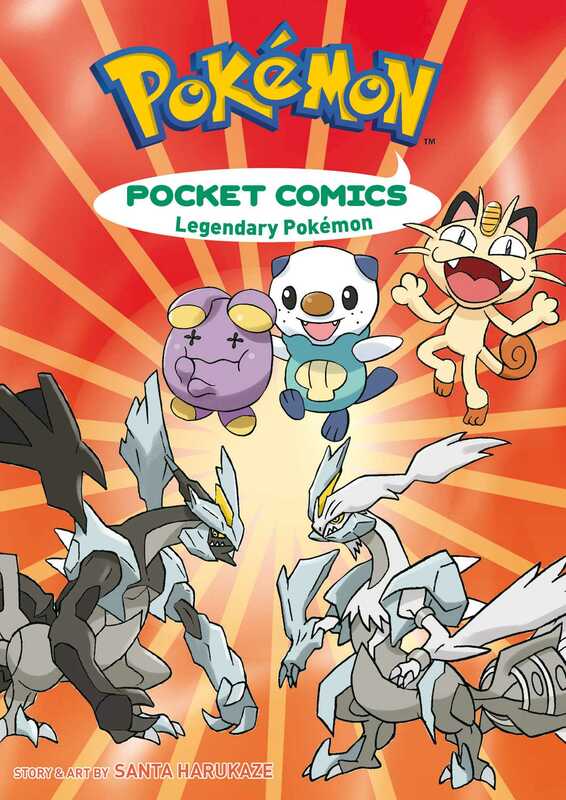 -Fun quizzes on Pokémon Abilities, moves, types, evolution and much more! To the forest! To the sea! To Legendary Island! Join our Pokémon pals on a quest through Unova for the Legendary joke—while testing your Pokémon knowledge and laughing all the way!